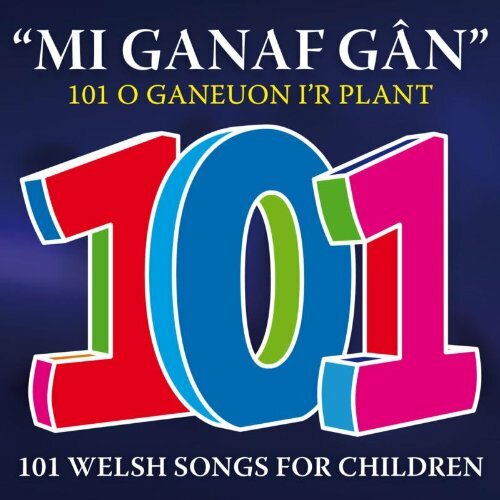 The most comprehensive collection ever of Welsh traditional nursery rhymes & educational playtime songs, sung in a variety of styles by some of Wales' best-known performers. 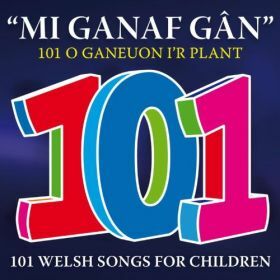 From Sain's vast archive of recorded songs, most of the songs on this collection have stood the most important test of all – the test of time; they have been sung by many generations of Welsh children. Amongst them are also more recent compositions, written to widen the child's vocabulary and experiences, and to open new doors on the world. Os gwelwch chi'n dda ga'i grempog?